In theaters November 6, 2009. 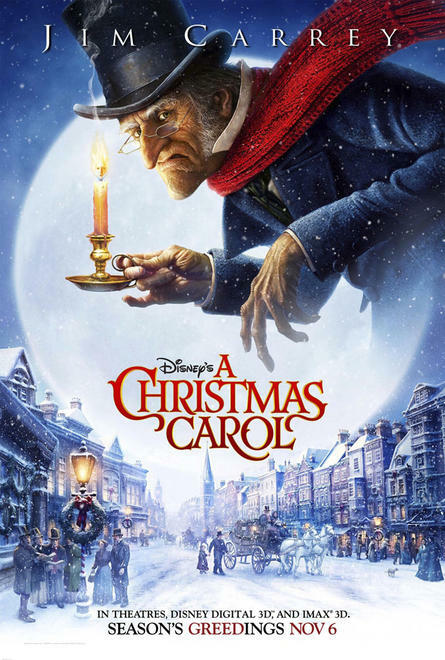 Check out this amazing Japanese trailer for Disney’s A Christmas Carol. It’s a complete 180 degree turn compared to the over-the-top American trailer and instead of slapstick, focuses on the ghost aspects of the story. If the previous trailers didn’t get you excited, perhaps this Japanese trailer will. The film will be released in US and UK theaters on November 6, 2009. For other countries, check out the film’s IMDB page. 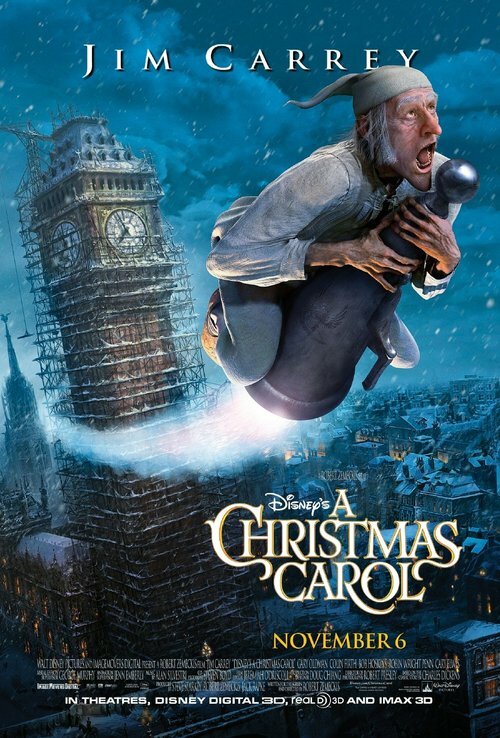 Check out this short clip of the upcoming “A Christmas Carol,” starring Jim Carrey.